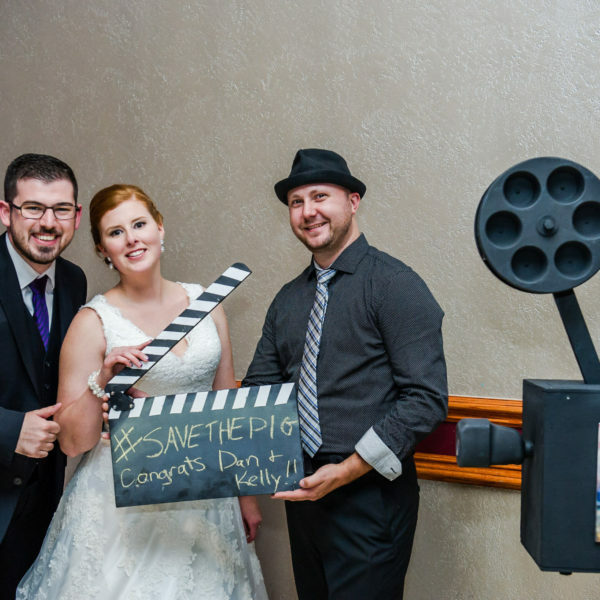 The Wedding of Kelly and Daniel Stefanovich took place on October 9th 2016 and started with the ceremony at University of Windsor – CAW Student Centre and ended at The Serbian Centre of Windsor. This wasn’t the first Stefanovich wedding we have DJ’d. 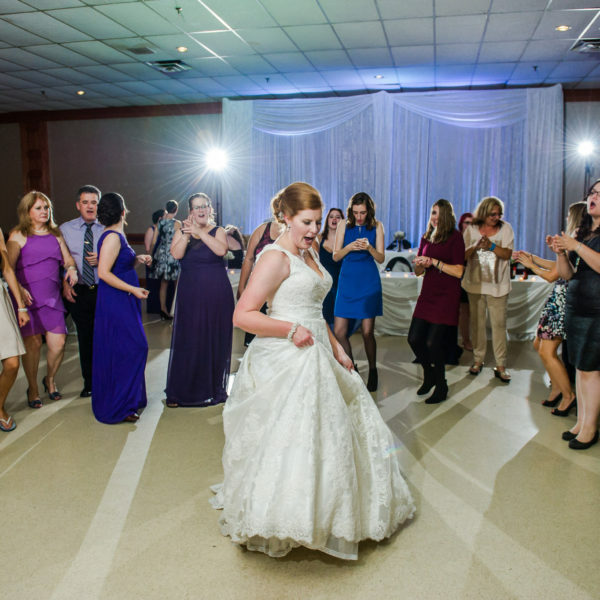 More specifically, this wasn’t the first Stefanovich wedding Jesse has DJ’d. Back in 2014 at Ambassador Golf club Jesse DJ’d Daniels sisters wedding. Jesse quickly became part of the Stefanovich family and his bromance with Daniel blossomed. To say we were excited when Mrs. Stefanovich reached out to us for her son’s upcoming wedding is an understatement. For their testimonial click here!